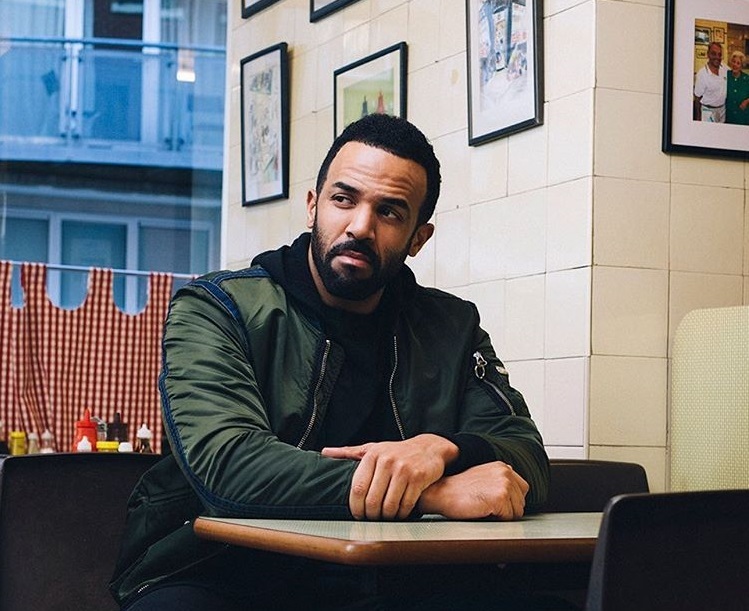 British singer/songwriter Craig David has reunited with regular collaborator Fraser T. Smith for the acoustic version of his new promotional single “Heartline,” which is now available via iTunes, Apple Music, Amazon, Google Play, Tidal and all other digital streaming platforms. 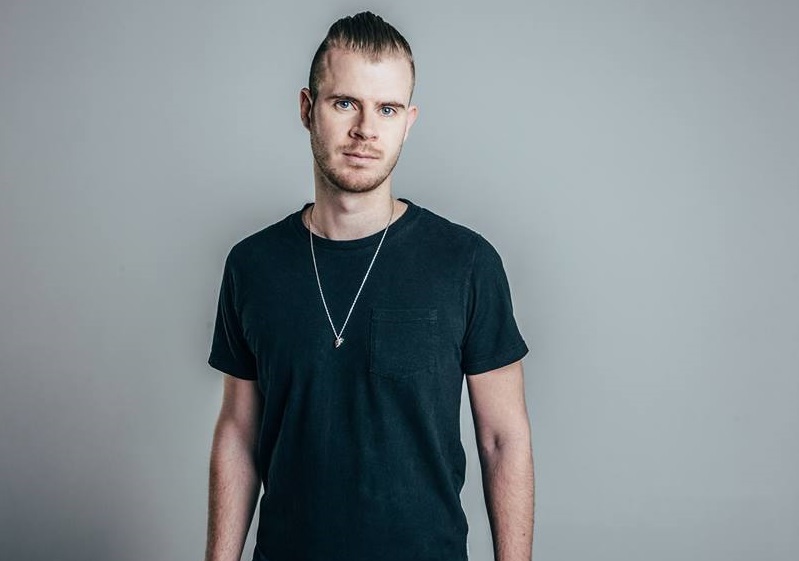 In addition to the Sam Roman-penned/Jonas Blue-produced “Heartline;” the follow-up to 2016’s “Following My Intuition” boasts further contributions from Tre Jean-Marie (Mabel McVey), Ed Drewett (Olly Murs), Diztortion (Kelly Clarkson), Rachel Furner (Sam Smith), Kaytranada (Alicia Keys), Carmen Reece (Nathan Sykes), Steve Mac (Rita Ora) and Talay Riley (Nick Jones). Meanwhile, fans of Fraser T. Smith’s works should keep an eye on the next releases by Raye, Amber-Simone, Dan Caplen, Angel Haze, Cosmo Pyke, Anne-Marie, Tom Grennan, Ella Henderson, Stanaj, Dakota, Melissa Steel, Gabrielle, Liv Dawson, Grace Mitchell, Dagny, and Phoebe Ryan. Stream the acoustic version of “Heartline” below. 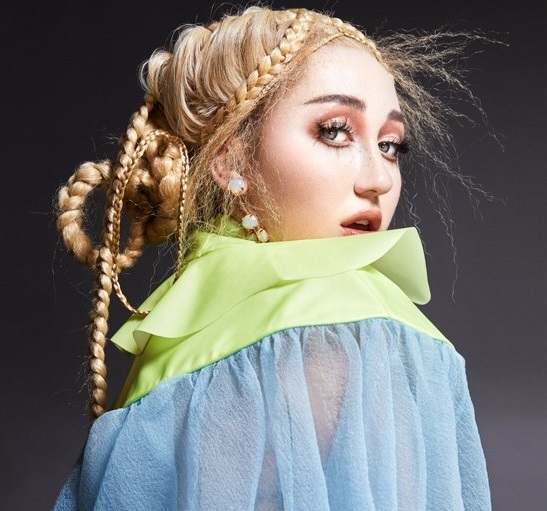 Noah Cyrus has shared a new performance video online. The American singer/songwriter posted the acoustic rendition of “Almost Famous” to her Vevo channel on Tuesday (May 09, 2017). 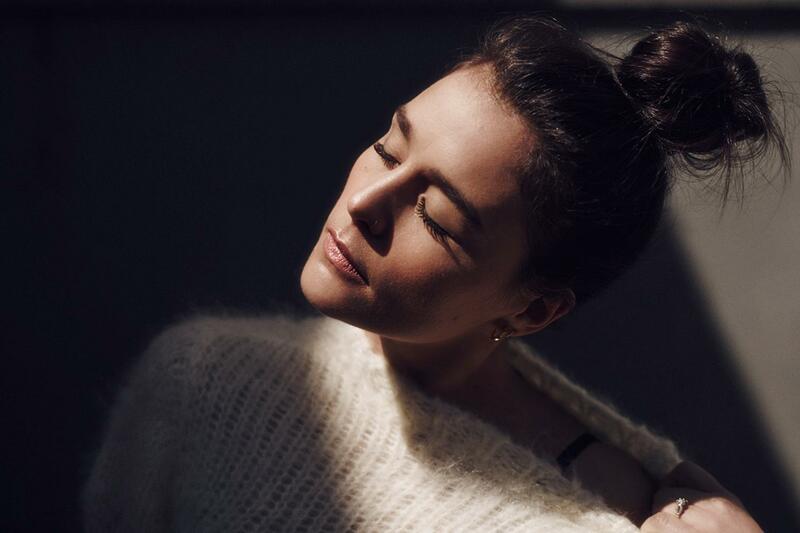 As mentioned in earlier posts, Cyrus’ upcoming debut album “NC-17” – featuring the Labrinth-assisted “Make Me (Cry)” and the Digital Farm Animals-produced “Stay Together” – will arrive later this year via Ron Perry’s Songs Music Publishing and Barry Weiss’ label RECORDS. 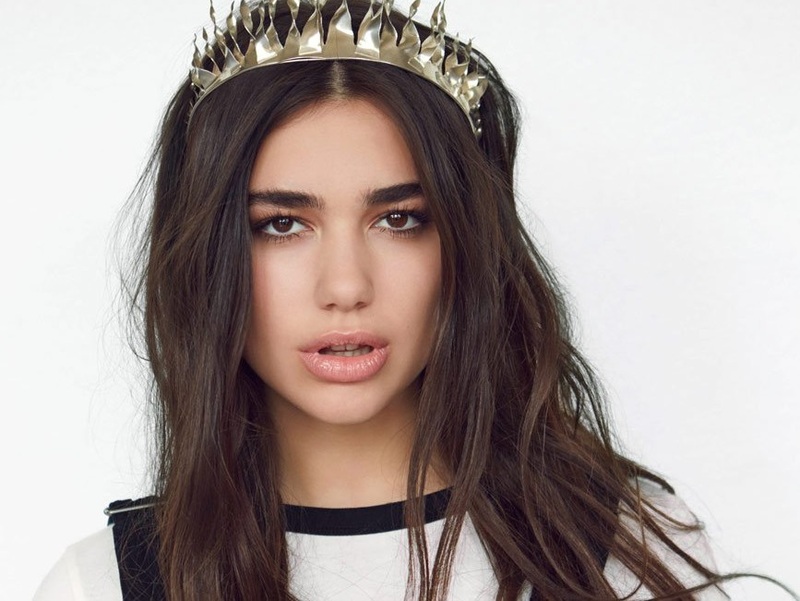 Watch the acoustic live performance of “Almost Famous” below. Wilkinson has shared a new performance video online. The British drum and bass music producer posted an acoustic performance of “Sweet Lies” to his Vevo channel on Wednesday (October 19, 2016). “Sweet Lies” is now available for download via iTunes, Apple Music, Amazon, Google Play, Tidal and all other digital streaming platforms. 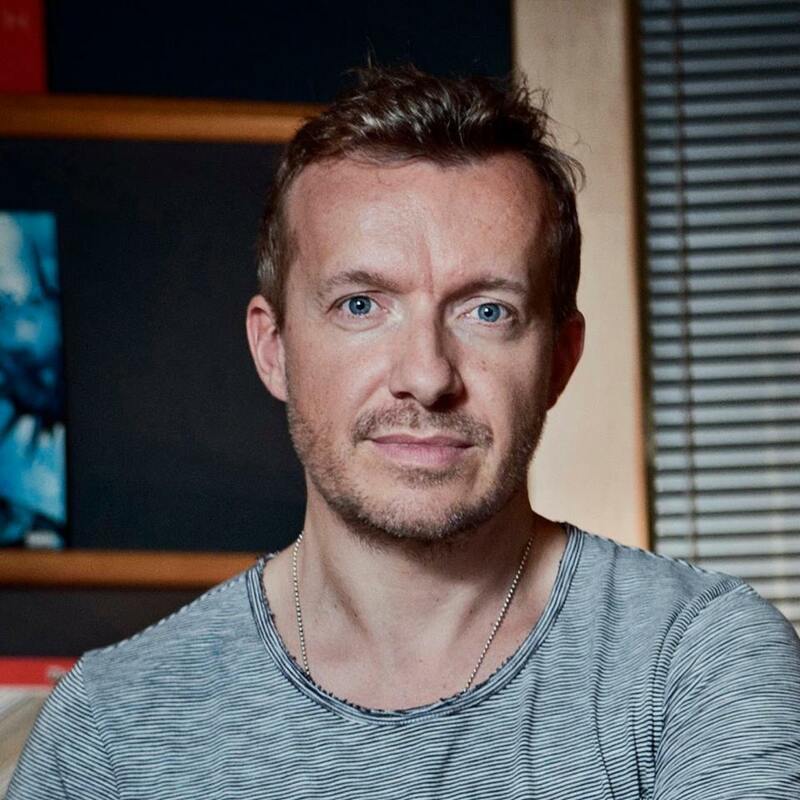 The track was co-written by Wilkinson and the song’s featured vocalist Karen Harding alongside Jess “SLO” Mills (Etherwood, Emelie Ester) and Bradford Ellis (Anne-Marie, Rebecca Ferguson). “Sweet Lies” also marks the first promotional cut from Wilkinson’s upcoming studio collection under Ram Records and Virgin EMI Records. Watch the acoustic performance of “Sweet Lies” below. Sevyn Streeter has shared a new performance video online. The singer-songwriter posted an acoustic rendition of “Just Being Honest” to her YouTube channel on Tuesday (February 23, 2016). “Just Being Honest” was co-written by Tiffany Fred (Zendaya, Tamar Braxton) and Mansur Zafr (Monica, Jessica Mauboy). Sevyn’s latest mini-collection “Shoulda Been There, Part 1” – featuring “Boomerang” and the Chris Brown-assisted “Don’t Kill the Fun” – is now available for download via iTunes and all other online outlets. Watch the acoustic performance of “Just Being Honest” below.